Are you ready to take the leap and transform your manuscript to a published book and/or ebook? At the All-New uPublishU at BEA (formerly known as DIY Authors Conference & Marketplace), aspiring writers and authors will learn from industry experts tips and tactics and all about the tools and technology to help them self-publish a print book or an ebook. You will also have the opportunity to meet with a selection of the industry's most respected self-publishing service providers who offer services to aspiring authors or those looking to package their content in book form. Sounds awesome doesn't it? Well, it kinda was. But, before we get into all that, let me tell you how my morning began. We woke up at 5 am because we wanted to do the 8 am check in. We didn't. Doesn't mean I went back to sleep though. Fun. And I am not a morning person. On the way there, I got an attack of the nerves. This, coupled with the hot trains in NY with the thick air, meant I got nauseous on the way to the Expo. A nice cold bottle of water took care of that. Anyway, uPublishU was a day full of panels about how to self-publish. BTW, did I mention I'm self-publishing? The first panel was about success stories. This didn't particularly interest me at first because I'd already heard enough success stories but in the end, I'm glad I attended. You hear a lot about how unlikely it is for self-published authors to sell thousands books, how the "shelves" are full of so much garbage because the barriers to entry are gone. It was nice listening to four self published authors who sold so many books major publishers were knocking down their doors. Discoverablity is the new word. If people don't know about your book, how will they find it? What I really liked about this panel was the combinations of print and ebooks. 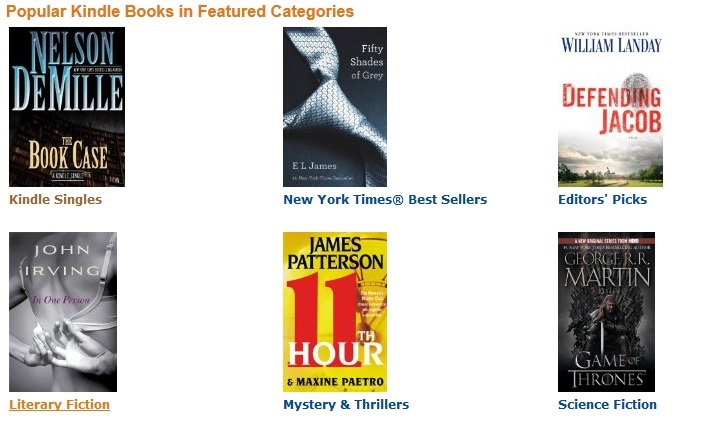 Yes, ebooks are increasing in popularity but still the bulk of books sold are still in print. Despite this, the speaker said neither Barnes and Noble or Books-a-Million are planning on opening any more stores. Print is still in but people aren't planning on building any more brick and mortar book stores. Sobering, isn't it? Publisher's Weekly just released an article about this panel. Strange to attend an event and have Publisher's Weekly talk about the things I learned. Next up was Shelf Power for Digital Publishers: They Key to a Successful Ebook Cover. Self-published authors have to do their own covers you know. I'm planning on hiring someone. 15 Ebook Covers: Success and Failure in the Kindle Store is a great article on this subject. Check it out. The book cover represents the author's brand as well. I never thought of that. Will people know it's my book just by looking at the cover? Same for a series- they don't need to have the same cover but people should know the books are a part of a series just by looking at it. Good point. Another good one, some people look at book covers in black and white. What will your beautiful cover look like if all the color was stripped? I had a great time. It was exhausting though. My badge gets me into the BEA again on Thursday. I'll get to see the exhibits this time. Will be taking pictures since I'll be doing this one day. Sounds very informative. 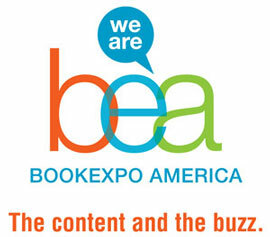 I really wanted to go to BEA this year, but I couldn't. :( Next year I'll be signing there, though. Yay! Book signing at BEA. That's gonna be awesome! It'll be here before you know it.